1) GESTIONE IN FORMA ASSOCIATA DELLA SEGRETERIA CONVENZIONATA TRA I COMUNI DI TREPUZZI E COLLEPASSO. PRESA D’ATTO DELIBERAZIONE DEL C.C. 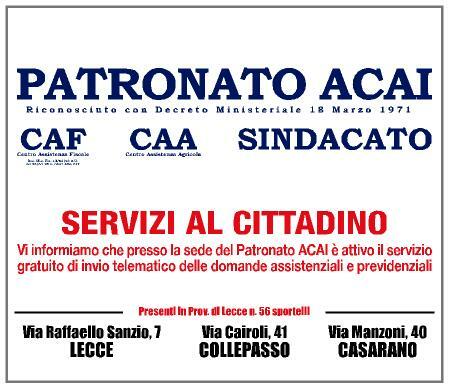 N. 14 DELL’11.3.2019 DEL COMUNE DI TREPUZZI. RECESSO. 2) CONVENZIONE TRA I COMUNI DI PARABITA E COLLEPASSO PER LA GESTIONE IN FORMA ASSOCIATA DEL SERVIZIO DI SEGRETERIA COMUNALE. 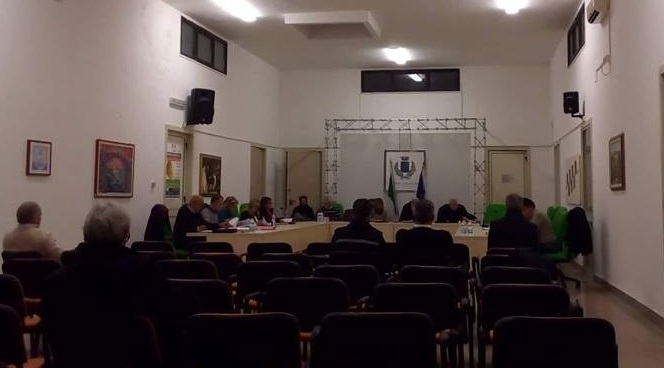 DELIBERAZIONE DELLA COMMISSIONE STRAORDINARIA DEL COMUNE DI PARABITA N. 9 DEL 12.3.2019. APPROVAZIONE SCHEMA DI CONVEZIONE. 3) COMUNICAZIONE DEL SINDACO IN MERITO ALLA RIMODULAZIONE DELLA GIUNTA COMUNALE E AL CONFERIMENTO DI DELEGHE A CONSIGLIERI COMUNALI. 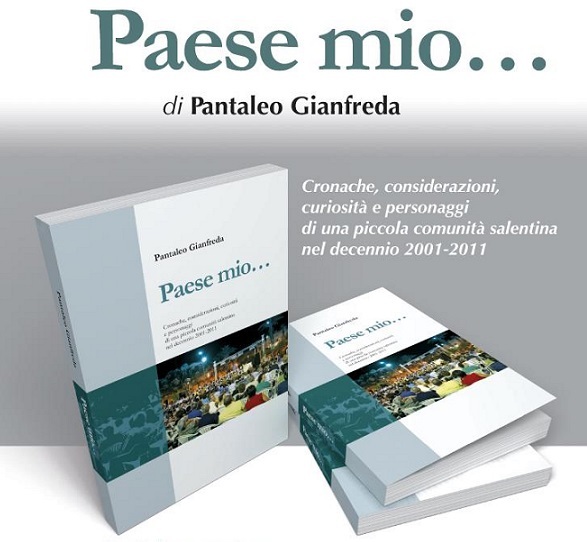 Pubblicato da Pantaleo Gianfreda il 18 Marzo 2019. Filed under Notizie flash. You can follow any responses to this entry through the RSS 2.0. Both comments and pings are currently closed.